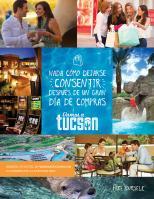 The Tucson Pops Orchestra performs a free concert for the entire family, directed by Laszlo Veres, featuring guest conductor Toru Tagawa. 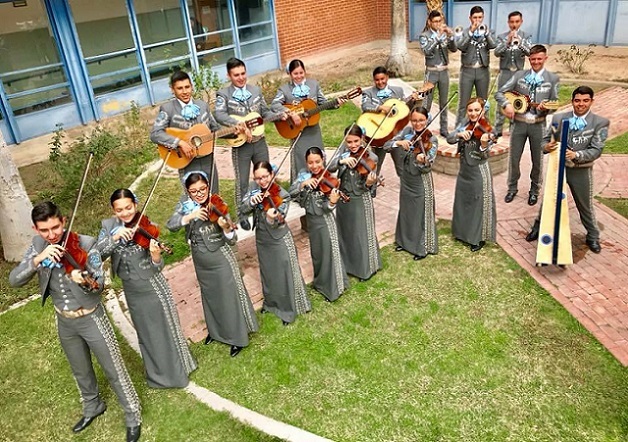 T he seventeen-piece Mariachi Aztlan, motivated by pride and dedication to their cultural heritage of Mexico, plays authentic mariachi music, arranged and conducted by teacher and director, John Contreras, himself a mariachi musician with over thirty years of experience. 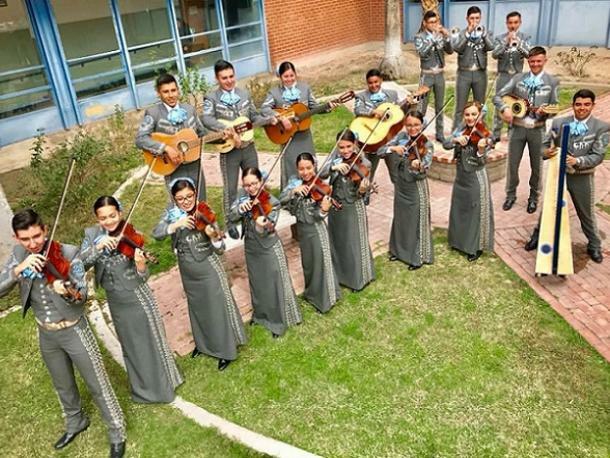 Dressed in their elaborate traje de charro outfits, the group boasts a repertoire of traditional mariachi music. Bring a lounge chair or a blanket and listen to music under the stars at the Reid Park Bandshell.